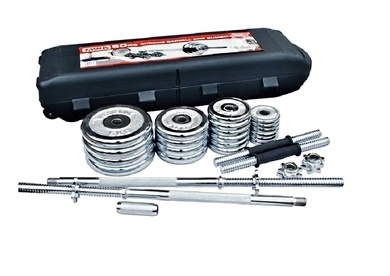 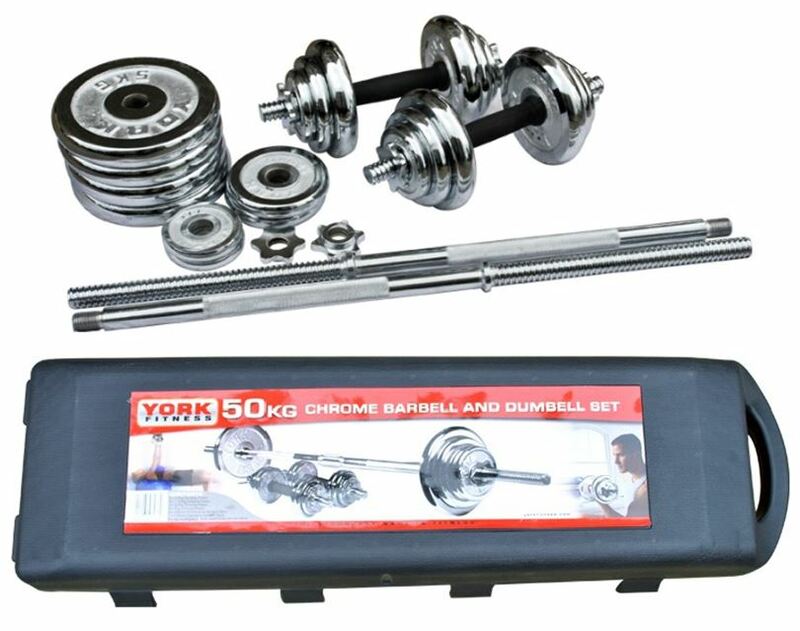 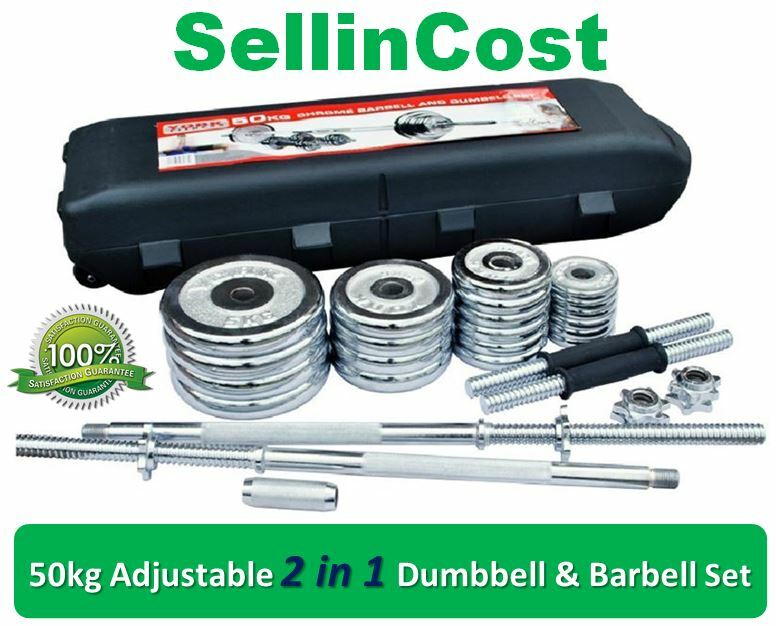 This 50 Kg 2 in 1Chrome Dumbbell and Barbell Weight Lifting Set is the perfect entry level kit used for free weight strength training. 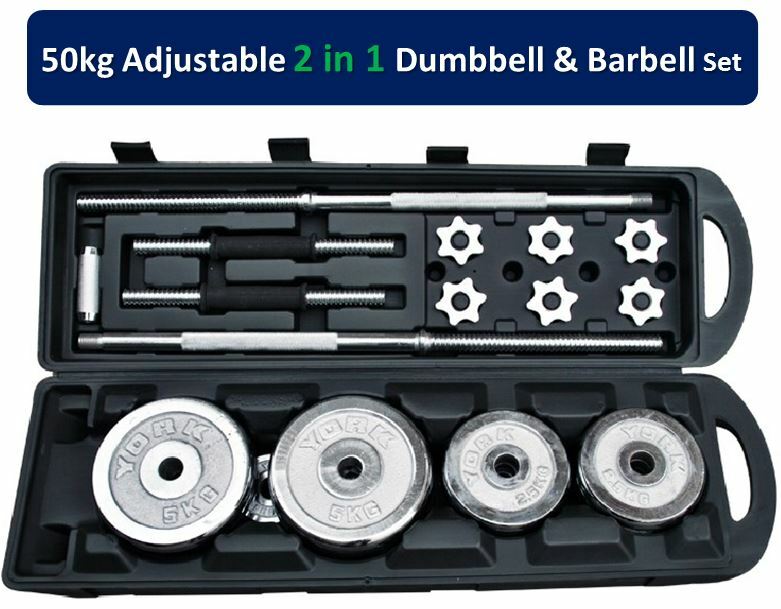 *Note: Due to this is 50kg very heavy set, the box may damage in the courier process. 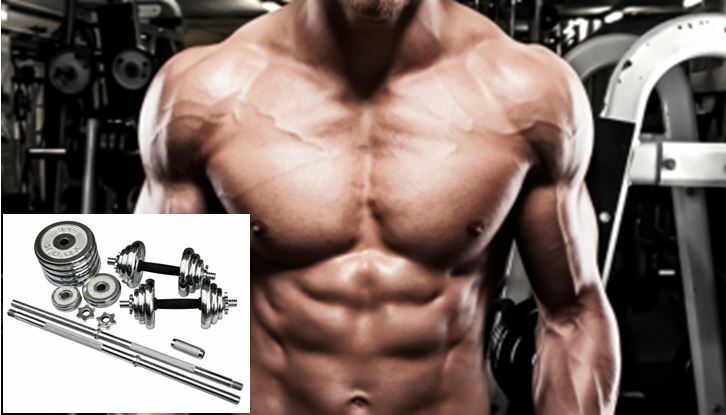 Like cars, human bodies look better fine-tuned, aesthetically altered, and muscled to the bone. 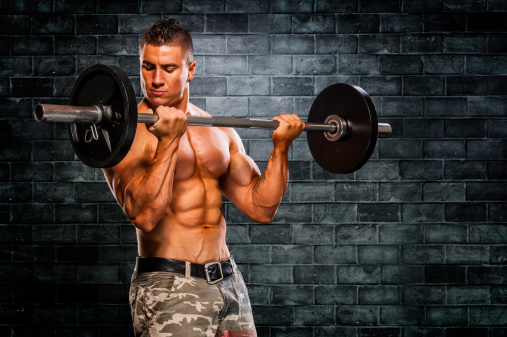 Before being introduced as a form of exercise, weightlifting was practiced by ancient Athenians competing in the Olympics and contending for the title of the next Mr. 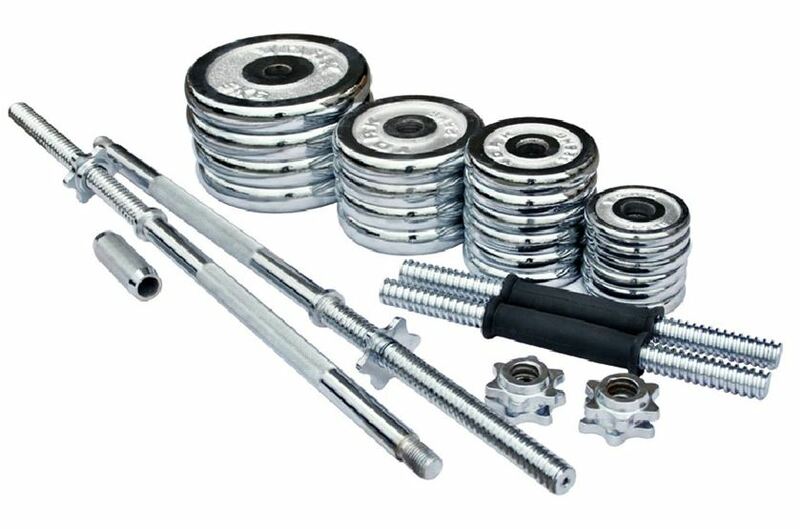 Toga. 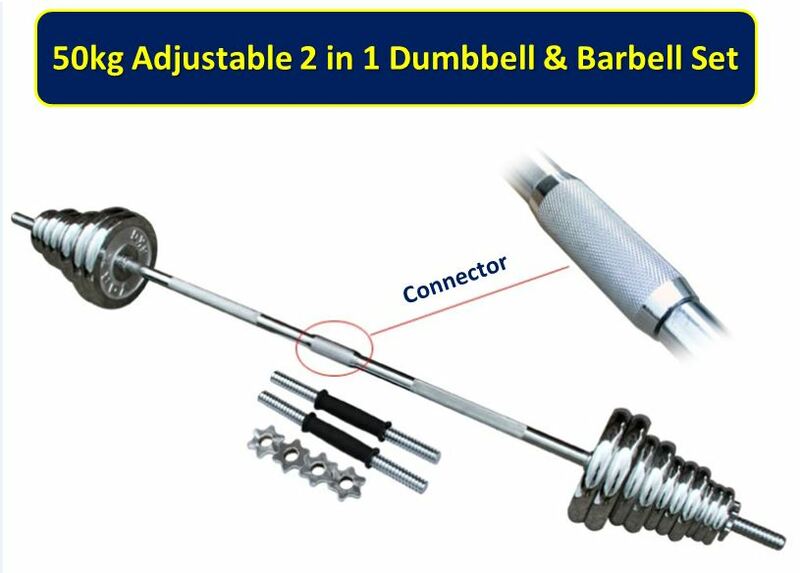 This set allows you to perform a large range of exercises for both upper and lower body. 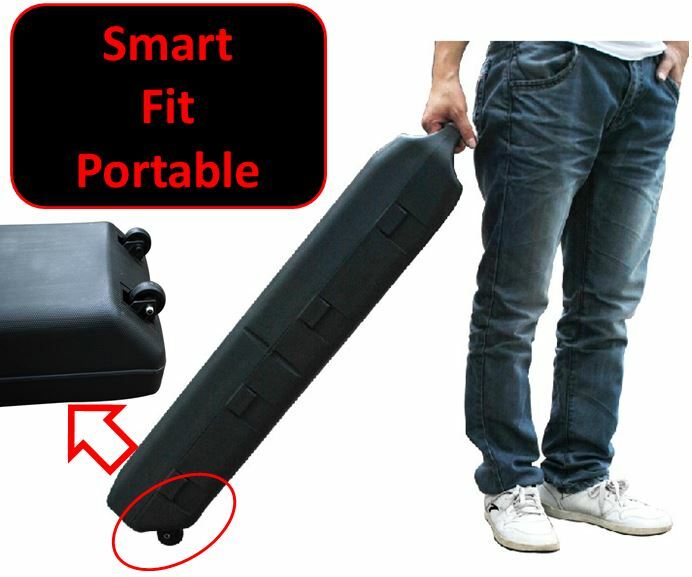 With this set and a weight lifting bench you can perform a full body workout in the comfort of your home.